As you may already know, I am pregnant with our first child. I am in my second trimester at week 18 now. I have become very paranoid about what I apply on my face and body while being pregnant. And I've read up extensively on what ingredients all pregnant women should avoid during pregnancy as some topical ingredients might get absorbed into the bloodstream and affect the growth of one's baby. It is good if you are careful about what you have in your skin-care regimens during your pregnancy and take note of which ingredients are considered potentially harmful to a growing baby. If you are not pregnant, you can use these products safely to control your outbreaks, these products are proven to be very very very effective in controlling your outbreaks. These powerful substances, found in some antiaging moisturizers, are good for helping reduce wrinkles and improve skin tone. Retinoids are a type of vitamin A that speeds up cell division which in turn quickens your skin's renewal and prevent skin collagen from breaking down. But retinoids are one of the skin-care ingredients that experts always recommend that pregnant women has to totally stay away from. Studies have shown that high doses of vitamin A during pregnancy can be very harmful to an unborn child. Oral retinoids, such as isotretinoin (Accutane, an acne treatment), are known to cause birth defects. I have since stopped using my favourite pimple cream -- DIFFERIN. I have also avoided Retin-A creams and vitamin A creams. This ingredient is found in some cleansers and toners, this mild acid is used to treat acne by penetrating facial oils to deep cleanse your pores and remove any dead skin cells. Salicylic Acid helps reduce inflammation and redness in your skin and also helps reverse the signs of aging. It can penetrate facial oils to get deep into pores and remove dead skin cells. Salicylic acid is in the aspirin family, so it can also help reduce inflammation or redness. BHA, or beta hydroxy acid, is a form of salicylic acid and is used in some topical exfoliants to reverse early signs of aging. However, it is better to be safe than sorry, Salicylic Acid can be absorbed into your bloodstream therefore it is best to be avoided. If you are not pregnant, please feel free to use this. You will notice your acne subside very very very quickly and your skin will appear brighter and clearer. And while I was searching high and low for products I can safely use while being pregnant, I came across some korean products that are touted to be all natural and is able to help me target my problematic skin during this pregnancy period. breast implants only after your pregnancies. Aloe Vera extract is known to calm sensitive skin and promotes skin recovery while hydrating and moisturising your skin. 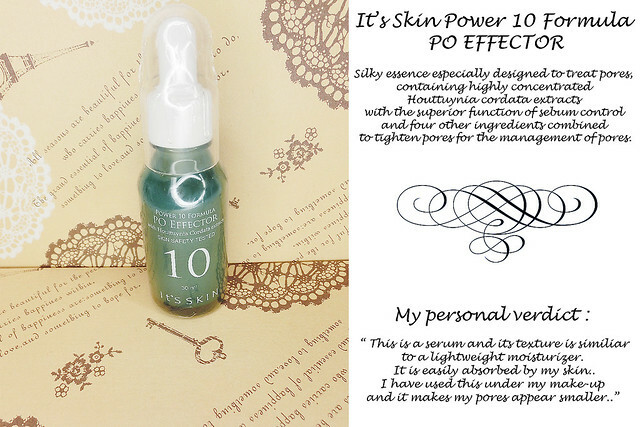 This product is suitable for oily to combination skin. It contains Aloe Vera and Cucumber for a remarkably soothing and hydrating experience for your skin. This product also aids your skin in healing, also prevents acne and skin irritation. Lather to foam. Gently massage on the face. Rinse thoroughly. An awesome facial cleanser for dull skin needing a youthful glow. This aloe vera cleanser removes dirt and oil to reveal a smooth and radiant complexion. Perfect for use if you have acne skin!!! I ordered mine from - IN LOVE WITH SPREE. 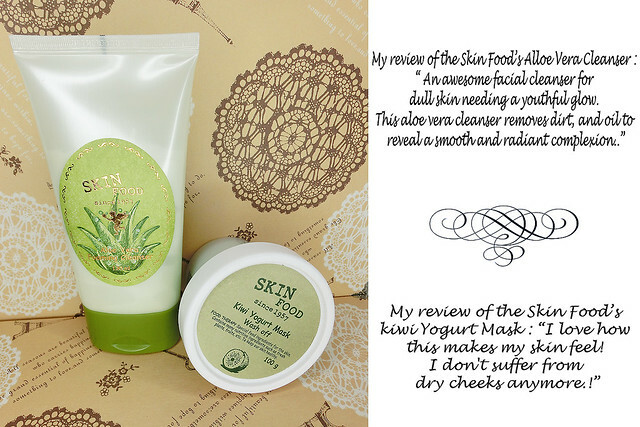 Kiwi extract is rich in vitamins and this moisturising yogurt mask pack controls sebum and minimises open pores while gently removing dead skin cells. After cleansing your face, apply the mask generously avoiding your eyes and mouth area. Rest for 10-15 mins and rinse off with warm water. I love how this mask makes my skin feel. I don't have dry cheeks anymore! Perfect for those with dry skin yet have outbreaks. It helps balance the moisture level while control your sebum level! Innisfree Green tea pure skin toner : A moisturizing toner with organic green tea water to fill the skin with suppleness. This product is made from 100% organic green tea from Jeju Island. It is refreshing and soothes your skin and calms any redness. This product is made from the most natural ingredients from Korea. Apply to clean skin after your cleansing routine, pat the toner onto your skin. You'll feel your skin becoming more moisturised and supple. I have sensitive skin and have tried so many toners -- even those which are alcohol free and made for sensitive skin, sometimes leave my face stinging and raw. 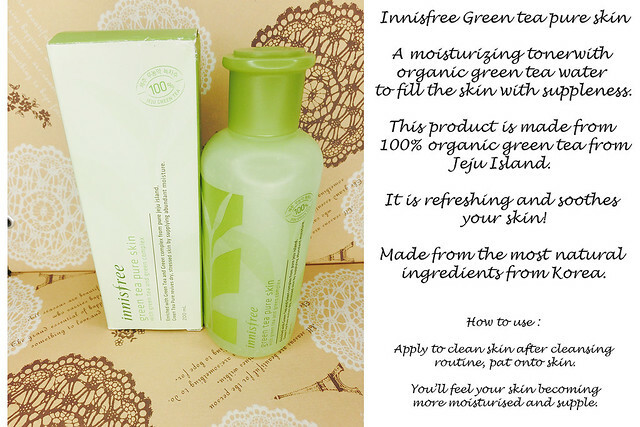 The Innisfree green tea pure skin toner does exactly what it say on the bottle - tone and moisturise. Perfect for those who have sensitive skin. It helps to balance the moisture level and yet does not cause more outbreaks. Silky essence especially designed to treat pores, containing highly concentrated Houttuynia cordata extracts with the superior function of sebum control and 4 other ingredients combined to tighten pores for the management of pores. This is a serum and its texture is similar to a lightweight moisturiser. It is easily absorbed by my skin. I have used this under my make-up and it makes my pores appear smaller. Good for those with open pores! I hope you peeps enjoyed reading my post on how I take care of my skin during pregnancy and where I purchase my items from. What made you babes decide to start your own business? We have been using Korea skincare products and some products which we bought from overseas during our holidays are not available in Singapore plus the prices here are more competitive compared to overseas; so we decided to start this business so that we can provide everyone with a range of korean products at an affordable price. How did you babes decide on holding sprees for face products? We will like to spread the good news to people around us! Since technology is so advanced today, everyone can simply shop at the comfort of their home / office & to be able to get what they want at an affordable price. Everyone deserved to be not only pretty/handsome but also to be able to save money while pampering themselves. We advertise on Facebook, Instagram as well as our own Blog. At the same time,we believe in referrals! So we have got friends & family to spread the news for us. We learn beauty tips from websites, articles & variety shows. We too understand the importance of cleansing, exfoliating, toner, emulsion, eye cream, essence, serum and face cream. These are the steps that we personally include in our cleansing routine so we would like to make sure we are able to recommend the right products to our customers.